Learning about Christopher Columbus can be memorable and fun. It doesn't have to take a lot of resources, but choosing a few QUALITY resources will be effective. 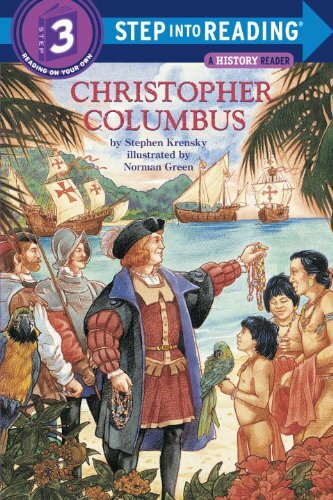 Christopher Columbus is an important figure in history, especially when learning about the history of America. 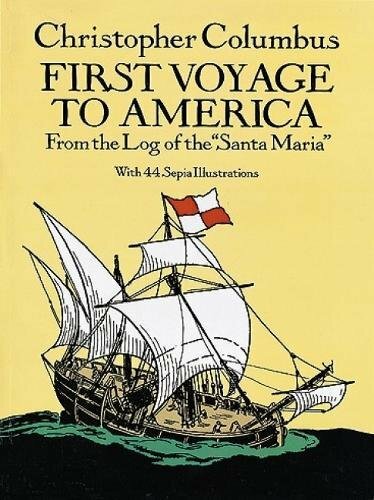 Even though it's more widely recognized now that he wasn't the first person to discover America, he was still a key figure in exploration, trade, and the new world. 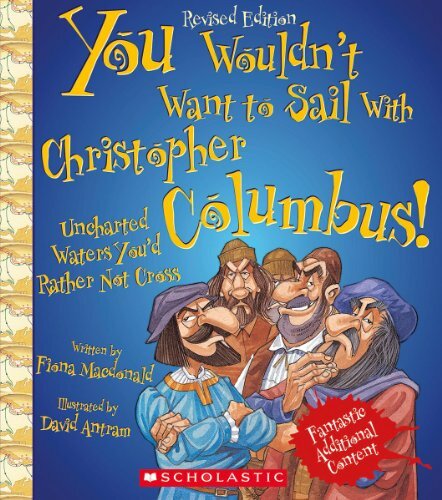 Below you'll find a round-up of ideas on how to help your children learn about Christopher Columbus. *This post is from HGL contributor, Amy. Christopher Columbus Notebooking Pages: Our membership to Notebooking Pages is my go-to place for ready-to-go notebooking pages for any new topic we study. 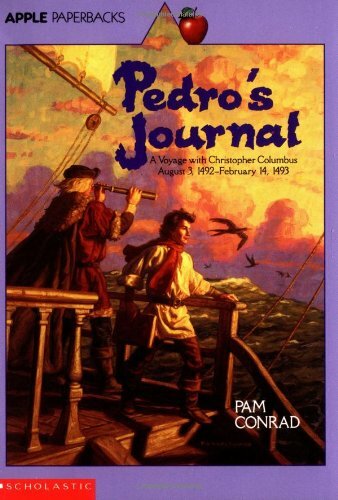 There is a set of pages for notebooking about Christopher Columbus. No matter what sources you use for your Columbus studies, your students can use these pages to document what they are learning. 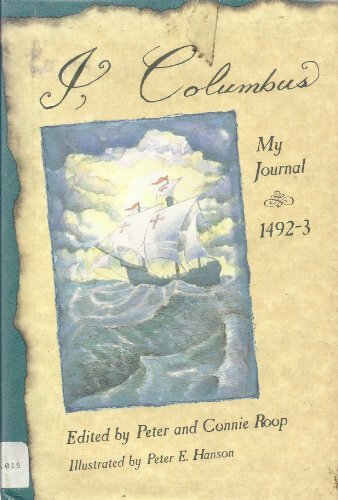 Christopher Columbus Lapbook: This FREE lapbook is a neat way to include hands-on learning about Columbus. Poem about Christopher Columbus: This is the familiar poem many of us learned in school. You'll also find rhyming text in in Jean Marzollo's 1492. Writing Assignment: Check out this link for some creative Columbus writing assignments for your students. Visit Replicas of the Nina and Pinta: For the ultimate field trip for your Christopher Columbus studies, you can visit the life-sized replicas of the Nina and the Pinta. This is on my wish list to do this year. While many students are only taught the positive things about Christopher Columbus, there were many negative things that happened as well. 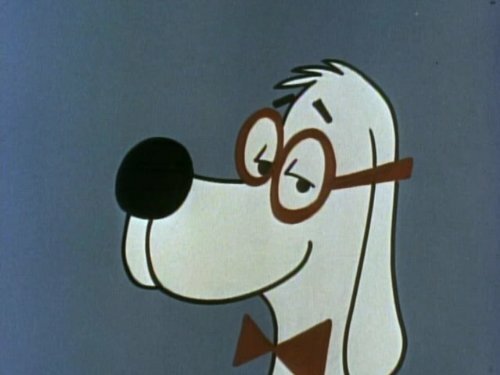 This video helps explain that to children without being too graphic. 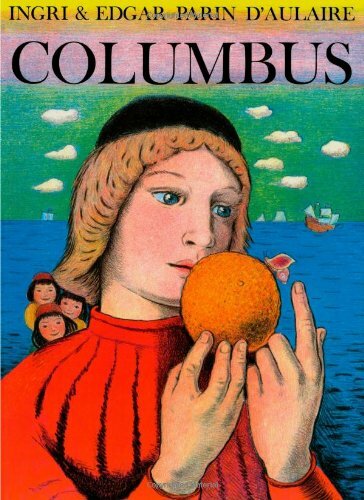 Make an "old" map of Columbus' voyages: This looks like such a fun activity to do with the kids. Simple, hands-on activities are a winner at our house. Measure actual size of Columbus' ships: Link math and history together as you measure the size of the ships. Make ships in a bottle: This looks like such a fun idea! I wonder if my kids have ever even seen a ship in a bottle. Make a cardboard model ship: Not only can you get ideas for creating cardboard replicas of Columbus' ships from this site, you can see other interesting ways she incorporated hands-on learning about Columbus in her homeschool. Make a paper boat: This is a fairly easy craft to make with little supplies needed. I'm always interested in simple, hands-on activities we can do with supplies we already have on hand. We made tin-foil boats to represent the Nina, Pinta, and Santa Maria. We used pencils, notecards (for the flags), tape, Lego mini-figs, and modeling clay to hold the pencils and mini-figs in place. Our little boats were even seaworthy in our bathtub. 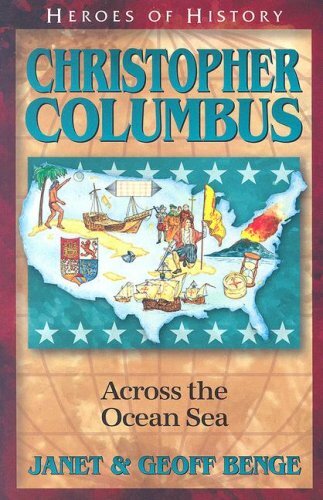 I've included several books about Christopher Columbus below that may be helpful for you to use in your homeschool studies. 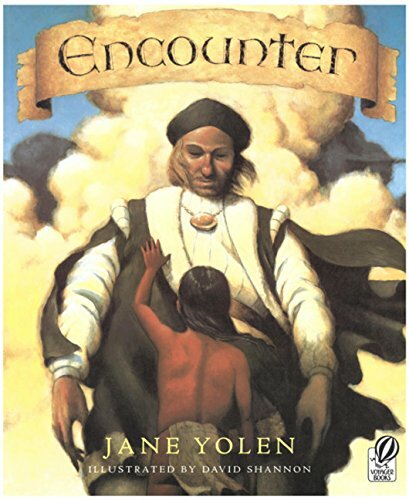 Encounter shows a different side to Columbus' adventures. 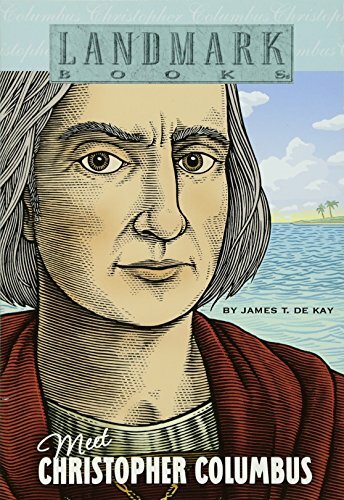 Here are some ideas on how to use this book to teach about Columbus from two perspectives. 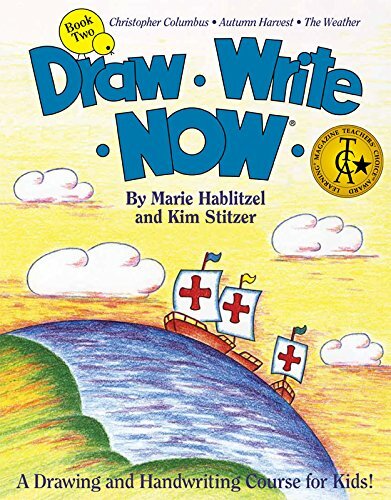 You could even use this book with your older children to relate these events in Columbus' day to current day world events that leave people displaced or disadvantaged. 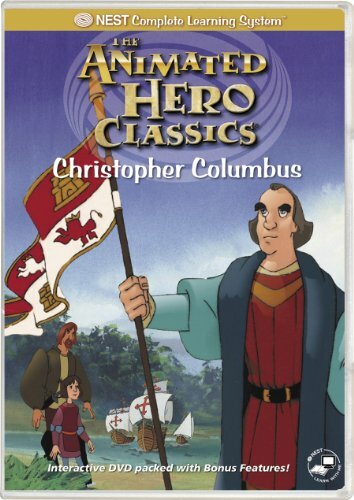 The Nest Animated Hero Classics video of Christopher Columbus is available on Amazon, but you might can find it at your library as well. 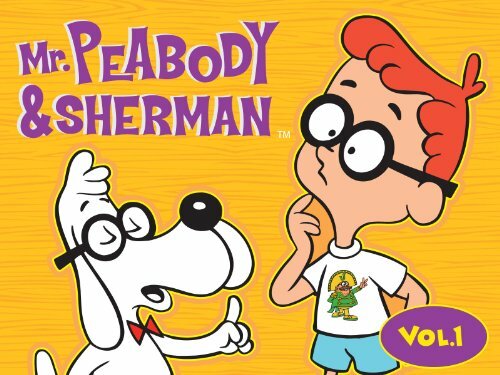 And for fun, check out the Mr. Peabody and Sherman episodes on Columbus. 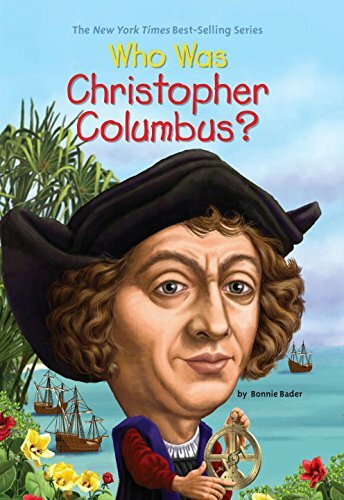 Are you teaching your children about Christopher Columbus this year? I hope these resources are helpful to you!